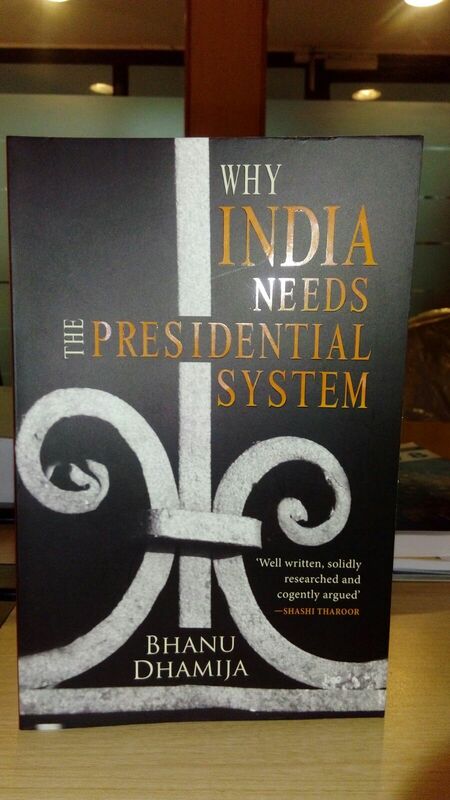 Why India Needs the Presidential System tells the dramatic story of how India’s current system of government evolved, and how it is at the root of her problems. This book is not just an expose of what is wrong, but a serious effort at offering a possible solution. 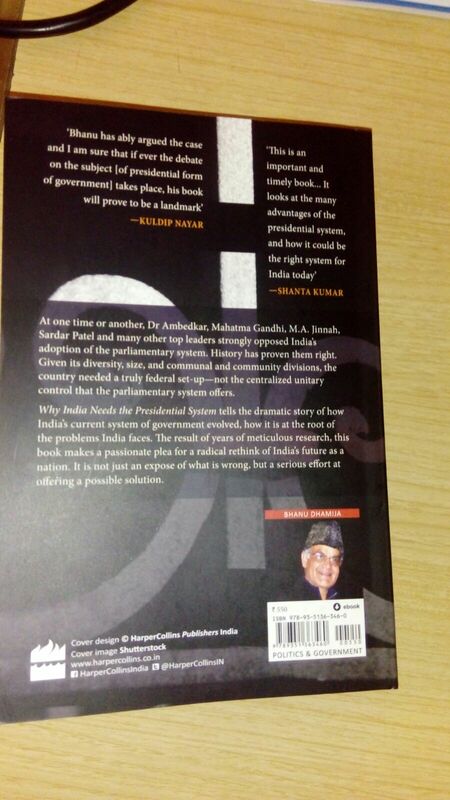 Why India Needs the Presidential System, published by HarperCollins Publishers India, is distributed internationally. It’s being released in the U.S. in April, and in the UK in October 2016.